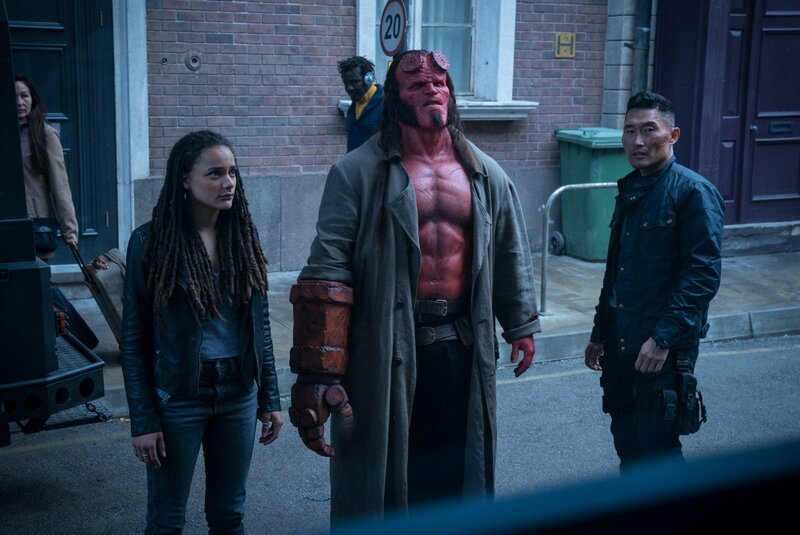 Hellboy arrived in cinemas this weekend and, uh, to say it hasn’t gone down well with critics is putting it mildly. Neil Marshall’s reboot of the Dark Horse Comics character is currently sitting at a paltry 15% on Rotten Tomatoes as reviews have been particularly brutal. 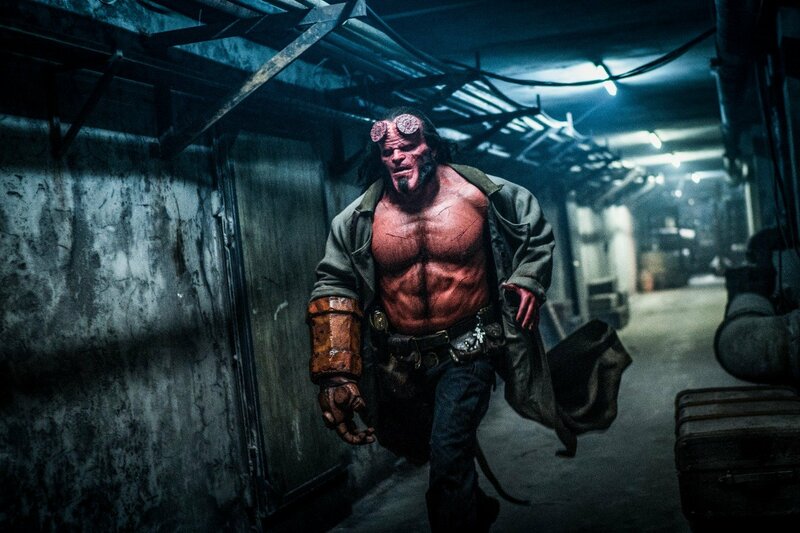 For comparison, the first two Hellboy movies have earned an 81% and 85% rating on the site, respectively. So far, the stars of the film haven’t responded to the disappointing reaction, but Milla Jovovich has now penned a lengthy Instagram post defending it. 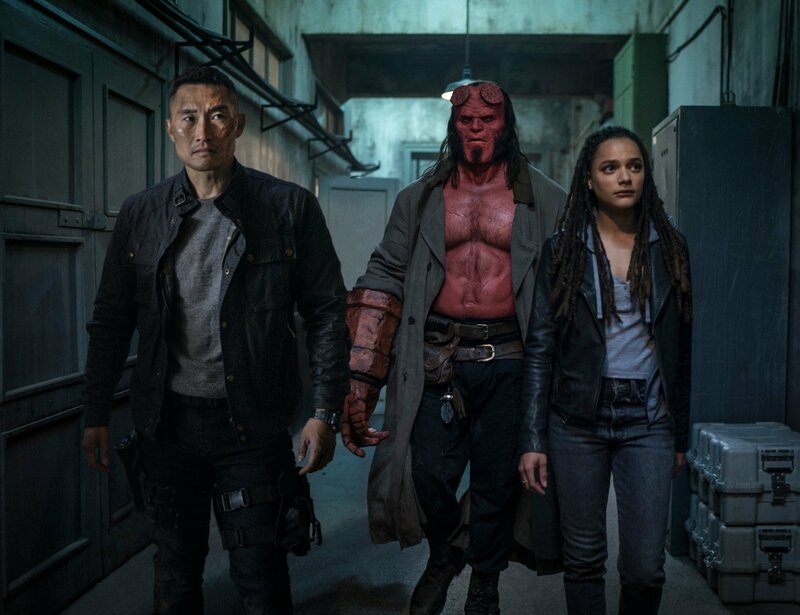 The actress decided to place Hellboy‘s poor critical reception in the context of her long Hollywood career which has included many poorly-reviewed movies that ended up becoming fan favorites. Who knows? Jovovich may be onto something there. As she reminds us, the star’s very familiar with her projects taking a bit of time to find their audience. It’s also a common occurrence in the superhero genre, too. For instance, Batman V Superman has had something of a reappraisal since it was first released back in 2016. If this is the case, that’ll be good news for the folks that worked on it. However, Lionsgate likely won’t be comforted after the cutthroat reviews seem to have killed any box office traction the movie might’ve had. The David Harbour-starring supernatural caper is set to rake in just $12 million on its opening weekend. 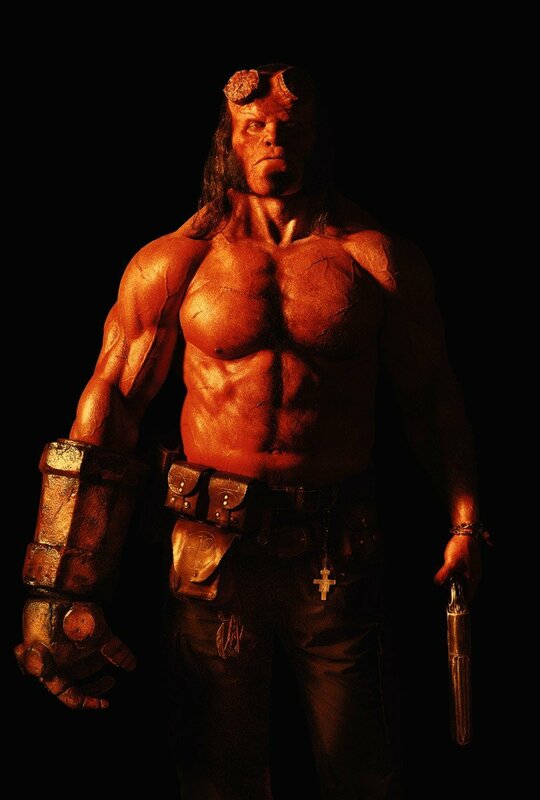 Tell us, though, are you a fan of the new Hellboy? And do you agree or disagree with Milla Jovovich? Have your say in the comments section down below.